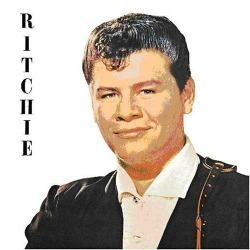 This Ritchie Valens Oldies Music Lyrics page is written about the song La Bamba, the real story of a song born in Veracruz, Mexico more than three hundred years ago. 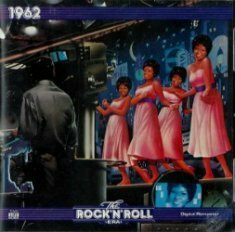 Most of us know from Ritchie Valens biography that he wrote his version of the song in 1958. 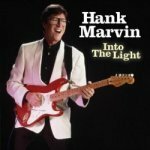 Although the song only reached #22 on the Billboard charts in 1959, the "A" side was his #2 hit Donna. Over the years the La Bamba "B" side has become a favorite and reached #1 in 1987 by the group Los Lobos from the La Bamba movie soundtrack. Ritchie Valens Oldies Music Lyrics - The Veracruz story of La Bamba. It's hard not to enjoy the music and dances of Mexico, especially when the song La Bamba has such a colorful history. There are many stories about the origins of the song, but from the people of Veracruz, their story seems to be the most accurate. Watch the following video of the closing scene to the movie La Bamba and then please continue reading the real story about the origins of the song La Bamba. 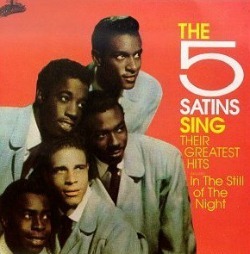 Many songs are written around a special event, but often with the passage of time, the original event is forgotten. Such is the case of La Bamba. 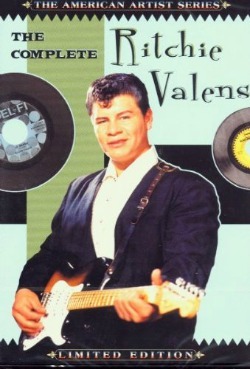 This traditional song inspired Ritchie Valens' rock and roll version "La Bamba" in 1958 and made the song accessible to a much wider audience. Esai Morales who played Bob in the 1987 movie, was on a talk show program in 2007 and said 90% of the Latino community seen the movie La Bamba. I sure didn't know that until I heard him say it. That's an amazing statistic. La Bamba is a classic example of the Son Jarocho musical style. Valens, who was proud of his Mexican heritage, was hesitant at first to merge "La Bamba" with rock and roll but later agreed and said he got the lyrics from his aunt. I have never seen the lyrics she provided so I don't know what verses she gave him. 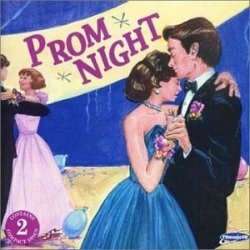 "La Bamba" was performed as a production number in the 1947 movie Fiesta and according to the soundtrack from the movie the song was written by Luis Martinez Serrano. La Bamba is a classic example of the Son Jarocho musical style which originated in the Mexican state of Veracruz and combines Spanish and other cultural musical elements. The story concerns a Pirate raid in 1683 and a wall that was later constructed around the city of Veracruz. Local officials set up a sort of civil defense system throughout the area. The towns people thought the efforts by local authorities were silly and soon a song began to circulate through the streets of Veracruz. The song was La Bamba and it made the people laugh at the reality of the situation that local officials were trying to prevent the next pirate raid they knew would never come. Ritchie Valens Oldies Music Lyrics - The La Bamba Story I enjoy the most. Some important "La Bamba" history and facts on this page were obtained from John Todd Jr. and in my opinion, best describes better than anyone else, the original La Bamba story he was told by the people of Veracruz. John Todd Jr. lives in Veracruz, Mexico and his website contains the most fascinating history about Veracruz and the surrounding areas. 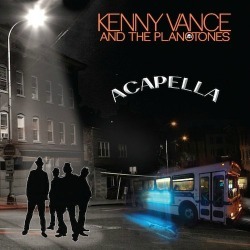 He includes original verses to the song "La Bamba" and lots of Veracruz history. John did inform me that for the sake of authenticity, this was pretty much his theory only. He said the verses of La Bamba do logically seem to match up with the events of the time, but he has not been able to prove it yet. I like the way John tells his La Bamba story but he did say, "For now, let's just call it another old legend from Veracruz." Please visit John's website at www.johntoddjr.com for the detailed history of "The Veracruz La Bamba Story." You will not be disappointed. Sleepwalk - The original and best covers of this classic. 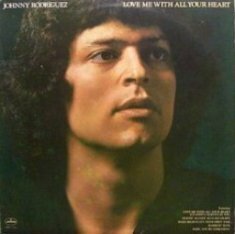 Visit the Johnny Rodriguez pages here. 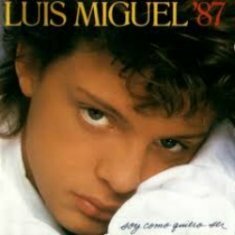 Luis Miguel - Child star to Superstar. Viva Ritchie! An intimate portrait of his life, his music and his tragic death. Visit Amazon's Ritchie Valens store. See all Ritchie Valens music in one location. 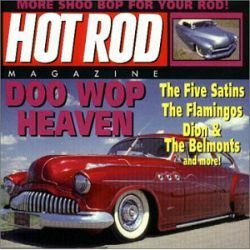 Favorite Doo-Wop songs on this site...click here.